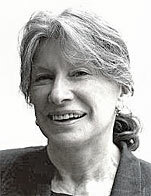 Though Langton hid clues and unveiled solutions, as the genre requires, her voice and presentations were utterly distinctive. She stitched plots together with quirky observations. A World War II-era University of Michigan alumna who studied astronomy and art history, Langton had prodigious powers of invention and spun plot complications from nuggets such as soil chemistry, the water table under a Boston church, and a flooded town under a reservoir. Her line drawings of the settings accompany most of the series, and the settings are integral to the stories. My favorite is her 1982 novel Natural Enemy. How do I love Natural Enemy? Let me count the ways. I love it for its texture, and the way she shifts from the greater picture to magnifying-glass detail. 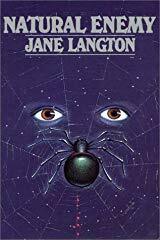 In the opening chapter, she zooms in from space to show Edward Heron dying, and eventually descends to the level of a barn spider. Weather reports pop up throughout the story, nudging the plot along. I love it for the pushy people and the bad guys: Buddy Whipple bulldozing the obstacles between himself and prosperity, grinning at a fatal asthma attack; Howard Croney seizing on a tragic plane crash to try to regain the governor’s office and pave more of the state; Dotty Gardenside crashing a funeral gathering to get a real-estate listing. 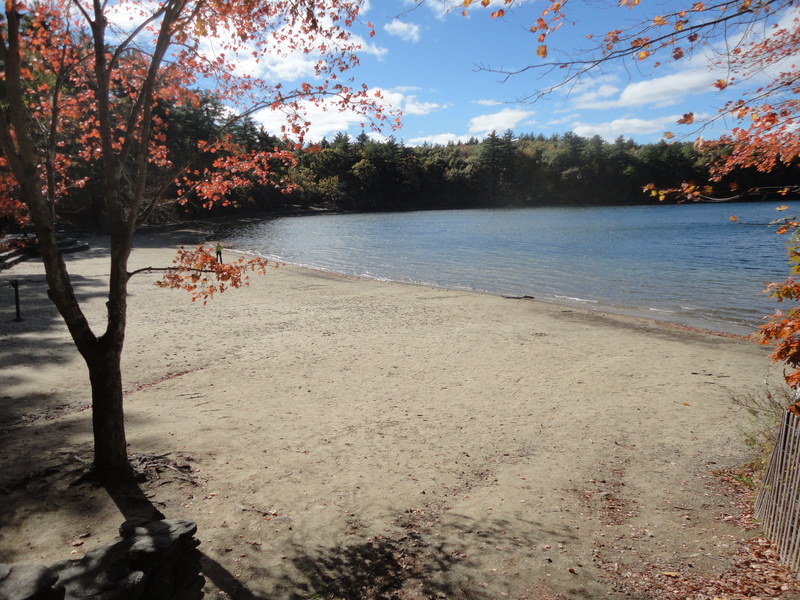 I love it for the sense of place. Concord and Lincoln, Massachusetts are dense with history, and even the flora, fauna, soil, and stone walls act on the characters. I love it for the way Langton subverts conventions, such as that stuff about how you can’t have too many coincidences—say, a five-year-old with a photographic memory who fills in just when a witness is needed. And Langton doesn’t make you guess the murderer. She shows him at work. The suspense comes in the good guys’ efforts to thwart the terrible things happening in their small town. 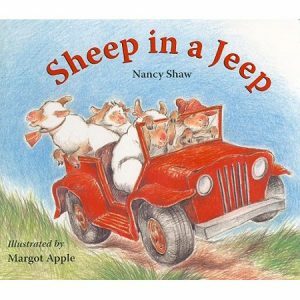 Nancy Shaw is the author of ten picture books, including the Sheep in a Jeep series, and an avid mystery reader. She lives in Ann Arbor, MI.